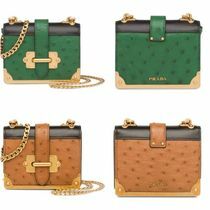 Introduced for 16-17AW, “CAHIER” means “note” in French, which is appropriate for the design that resembles a vintage book. 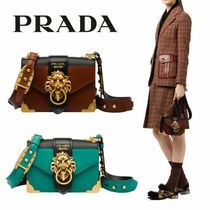 All models are embellished with brass on the bottom, but there are various designs ranging from simple to decorated with moon-shaped metals. 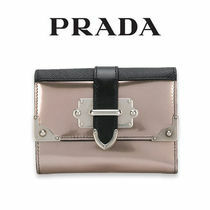 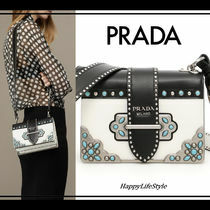 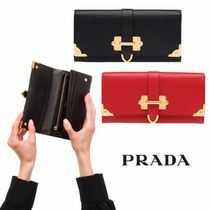 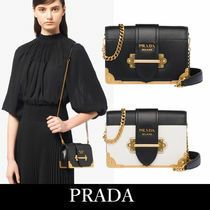 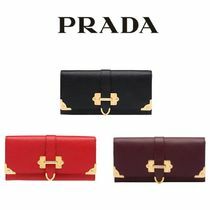 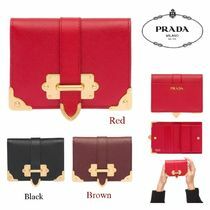 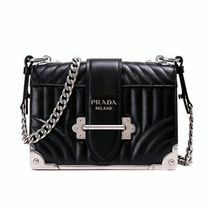 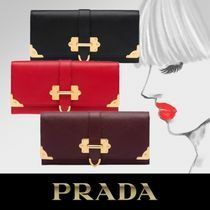 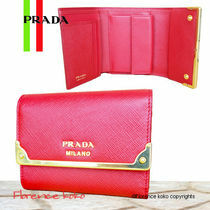 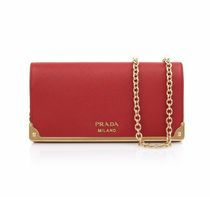 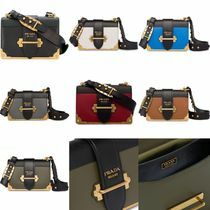 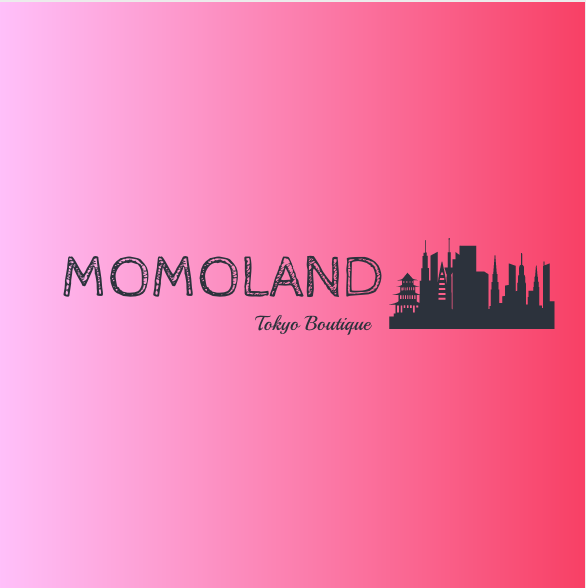 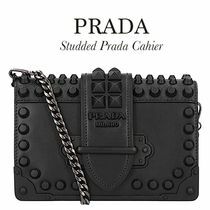 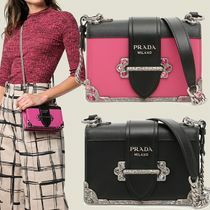 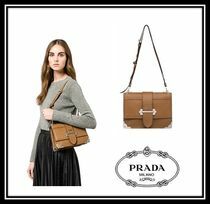 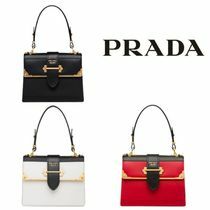 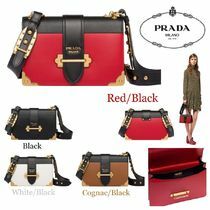 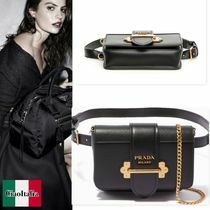 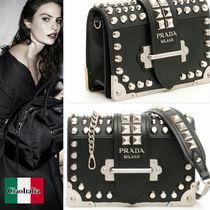 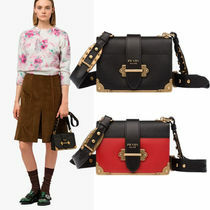 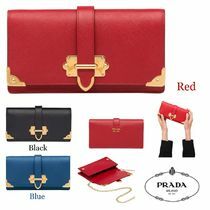 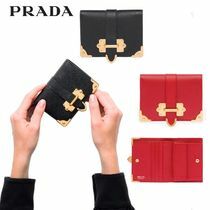 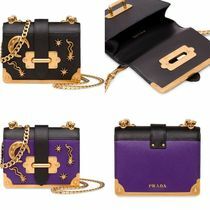 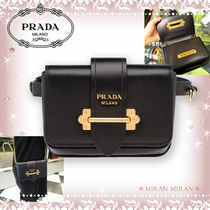 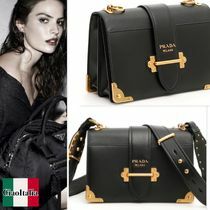 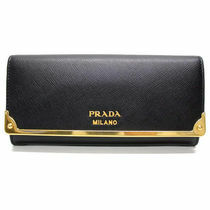 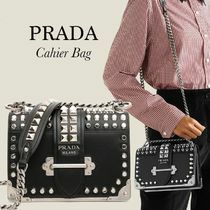 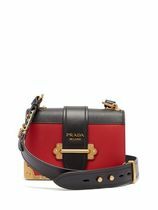 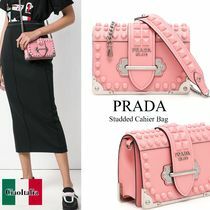 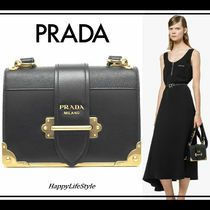 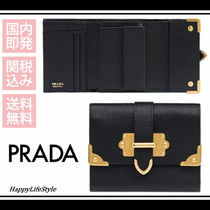 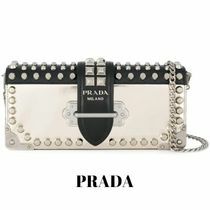 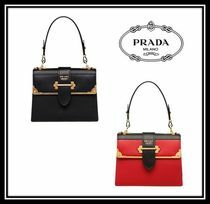 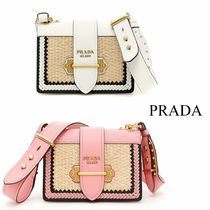 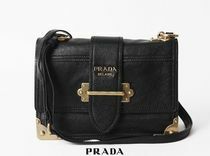 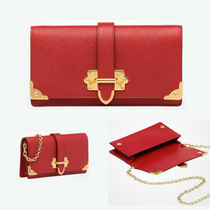 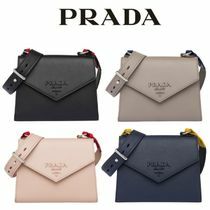 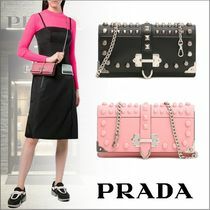 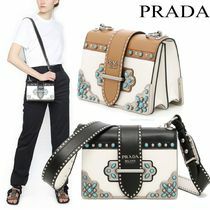 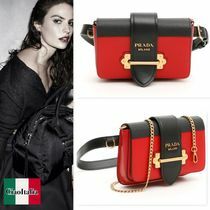 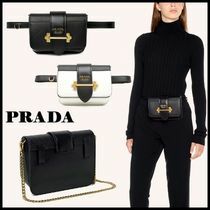 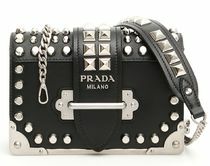 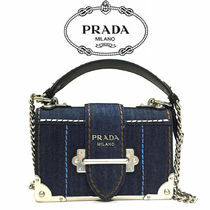 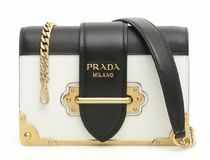 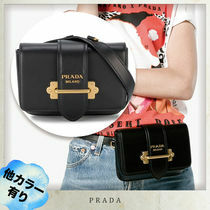 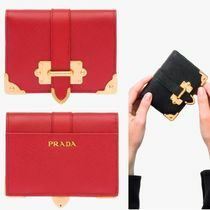 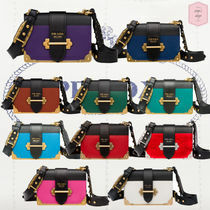 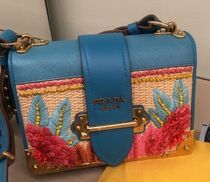 Color various is also ample and the detachable shoulder strap allows for the purse to be used a clutch for parties. 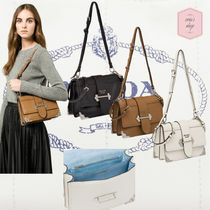 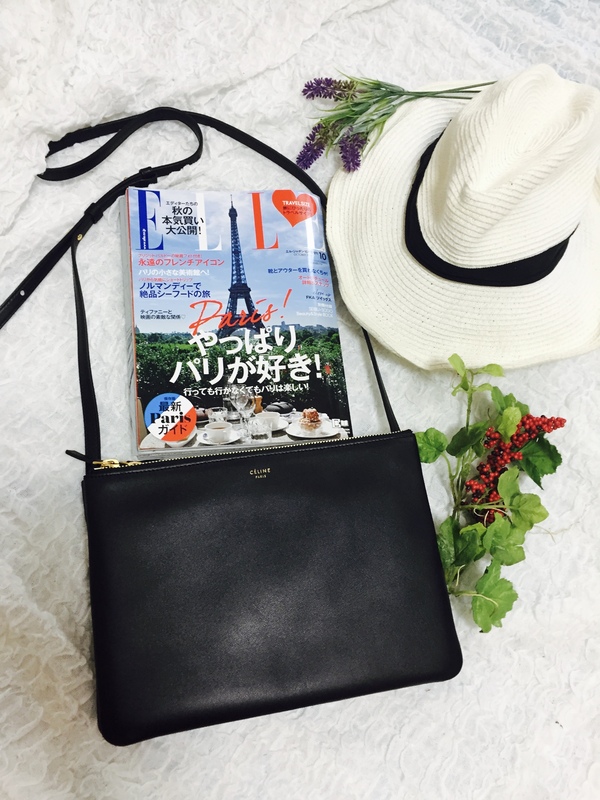 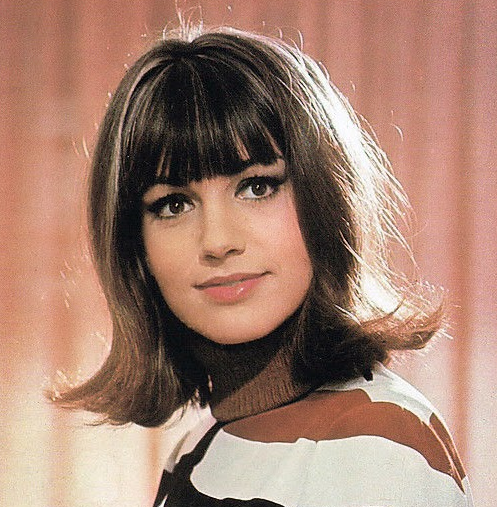 Also available in other items such as totes or accessories, Cahier is a popular item for outfit accents.